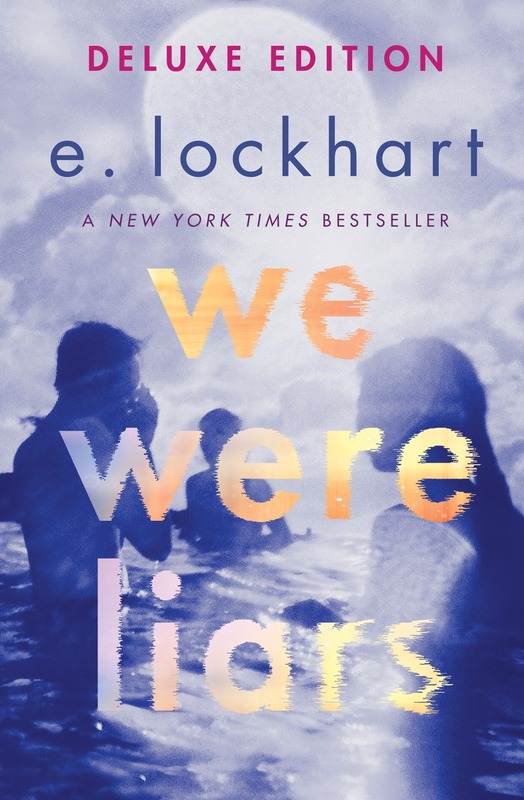 The New York Times bestseller We Were Liars is now available as a not-to-be-missed hardcover deluxe edition! Whether you know how it ends (shh . . . don t tell!) or have let too many seasons go by without discovering the truth about the Liars for yourself, you will want to get your hands on the exclusive new content in this deluxe edition. A group of four friends the Liars whose friendship turns destructive. I’ve been going through an East Coast prepster, Vineyard Vines, old money, monogram phase. Don’t ask me why since I am definitely from the West Coast, have no money, and the closest thing to something Vineyard Vines I own is a Kiel James Patrick bracelet. When I read the synopsis of We Were Liars though I knew it was the perfect read to match this phase and dove right in. We Were Liars is told in flashbacks and in the present. Summer fifteen (as the narrator calls it) something happened to Cady. Now, in summer seventeen, Cady is trying to piece together her repressed memories and find out what happened that fateful summer. Cady has been going to her family’s private island every summer since birth. She spends the Summer with her two cousins Mirren and Johhny and a boy named Gat. These four are the Liars. And I liked every single one of them. Lockhart does a fabulous job of using prose to her advantage when describing these characters. Even a ton of time wasn’t spent detailing what a character looks like I felt like I knew them. The prose and choppy writing style were my favorite part of this book. I liked that it was different and felt fresh as I was reading. If the writing was my favorite part then the twisty plot was my least favorite. One of my biggest pet peeves is when authors keep readers in the dark for too long. There is a fine line between creating tension and just being annoying. We Were Liars traipsed in to annoying territory. Everything was a set up for the big twist at the end. I would have preferred if this story was written chronologically rather then in flashbacks and present. The characters were interesting, likable, and there was enough tension that if it was just written straight through I, probably, would have enjoyed it more. Overall, I enjoyed We Were Liars. It was an emotional story of family, friends, and lies. I even caught myself tearing up at the end. I have a feeling there will be a huge split on this book. Either you like it or you don’t. For me, there were things I loved and other things I didn’t like. But I’m glad I read this story. 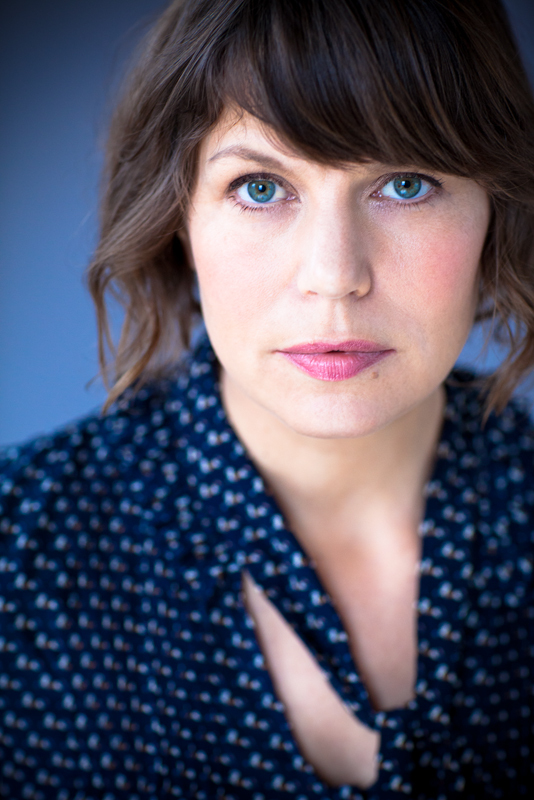 I am the author of We Were Liars, Fly on the Wall, Dramarama, The Disreputable History of Frankie Landau-Banks and the Ruby Oliver quartet: The Boyfriend List, The Boy Book, The Treasure Map of Boys, and Real Live Boyfriends. How to Be Bad was co-written with Lauren Myracle and Sarah Mlynowski. Disreputable History was a Printz Award honor book, a finalist for the National Book Award, and recipient of the Cybils Award for best young adult novel. We Were Liars is a New York Times bestseller. It won the Goodreads Choice Award and was Amazon's #1 YA novel of 2014. I have a doctorate in English literature from Columbia University. My field was 19th-century British novel. In 2013 I chaired the committee on Young People's Literature for the National Book Awards. I currently teach creative writing at Hamline University’s low-residency MFA program in Writing for Children. 3 winners will receive deluxe edition copies of WE WERE LIARS, US Only. This book sounds SO good! Thanks for sharing! I am so excited about this deluxe edition. I Love E. Lockhart's books and would love to win. Thanks for the chance! I absolutely LOVED We Were Liars and I hope to get the Deluxe Edition soon! !